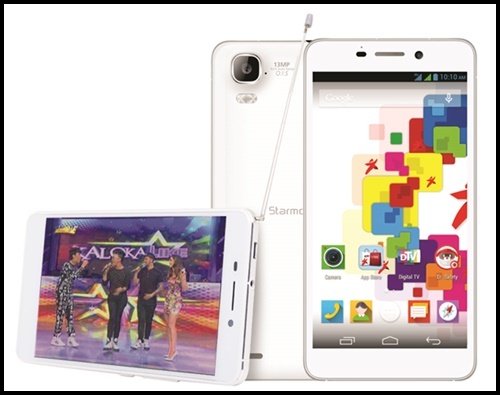 STARMOBILE recently introduced the first line of their digital television phones, an innovation that aims to offer a free and cable-quality TV for all. 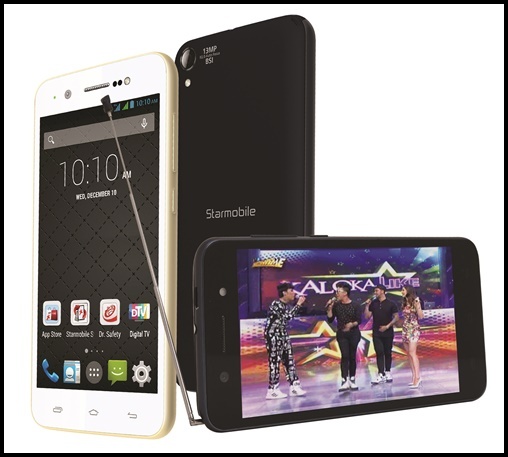 Starmobile Digital TV Phones, is a mobile hybrids with Digital TV (DTV) channels that are free to access anytime of the day. Starmobile DTV Phones includes; the big-screen KNIGHT Vision, the slender UP Vision, and soon the big battery UP Max. It is made for Pinoys who seek entertainment despite the log lines to ride in MRT, a long queue to process a document and long waiting time for the arrival of the one you love. KNIGHT Vision for only P9,990, comes with a quad-core processor with 2GB of RAM, an HD screen in-plane switching. It comes also with real-time recording technology so you never have to miss a moment in your favorite TV series or show. The 13MP rear and 8MP front camera is equipped with Optical Image Stabilization (OIS) technology, which keeps your photos blur-free and sharp. Internal memory capacity of 16GB, though a Micro SD card slot ensures you can add up to 64GB and a 2450mAh Lithium Polymer battery gives you up to four hours TV time, 15 hours talk time, and up to 15 days on standby mode. UP Max for only P7,490, features 5000mAH battery, which is the largest on any smartphone currently on the market, you can enjoy up to 10 hours DTV time, 24 hours talk time, and a whopping 41.25 days on standby mode. It comes with a DTV antenna dongle which you can simply remove when you’re not watching TV and an Android Lollipop-powered phone. The 13MP Sony IMX 135 with EXMOR RS sensor camera is perfect for for yousr snap photos in low-light and have them come out like a dream. UP Vision for only P5,990, is the digital TV phone that is slimmest and lightest phone of the line.It features a 1800-mAh battery that comes with up to 9 hours talk time and about 10 and a half days on standby mode. 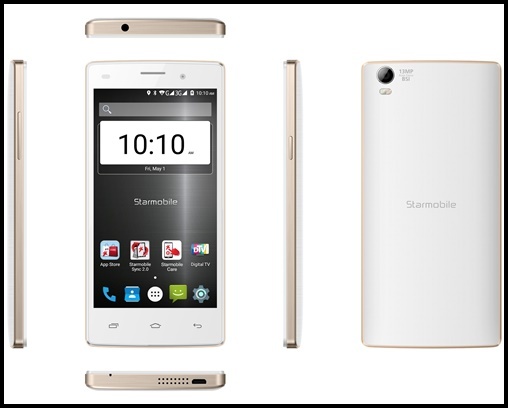 Its got a 13MP rear camera that sports an AF Sony BSI lens with a Blue Glass Filter and an 8MP front camera from Samsung.